The gaming news industry may be full of competing writers, YouTubers, and Twitch personalities, but there's generally a certain level of professional respect between them, even if their opinions and goals differ. It seems that respect may not have extended to IGN's review of recently-launched Metroidvania title Dead Cells, though. The entertainment news giant has been accused of plagiarizing content from YouTuber "Boomstick Gaming." Boomstick's video review was published last week, and IGN's review (written by Editor Filip Miucin) was posted just yesterday. After viewing IGN's review and noticing a number of striking similarities between it and his own review, Boomstick made a video titled "IGN Copied my Dead Cells Review: What do I do?" where he directly compares the two pieces of content. Boomstick: Dead Cells only falters slightly with some repetition setting in, especially on the early areas and during longer play sessions. 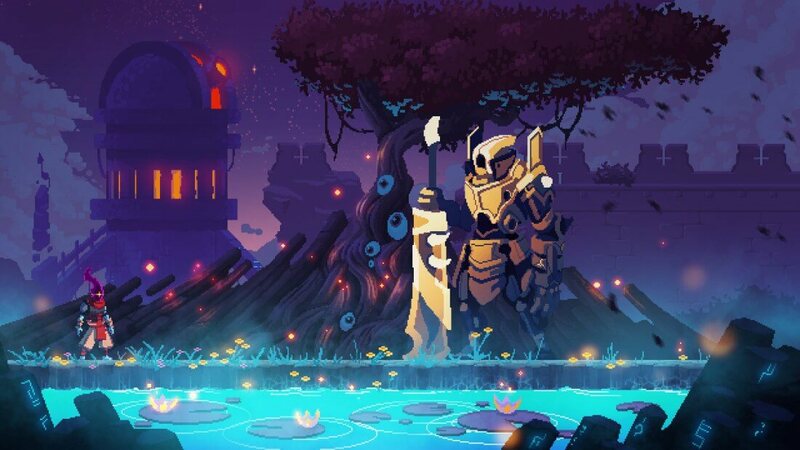 Miucin: Dead Cells does falter slightly with some repetition but it’s only felt in its earlier areas and during extended play sessions. After the situation picked up traction with other news outlets, IGN opted to pull the review while it performed its own internal investigation. It should be noted that, regardless of whether or not IGN made a mistake here, Miucin is only one employee among dozens at the outlet. His actions -- if they were indeed intentional -- do not necessarily mirror the rest of the staff's. Furthermore, Miucin notes that the review was the first he'd edited by himself, so it's likely he won't repeat this mistake in the future. With that said, this is still a bad look for IGN, and it's certainly an issue they need to address sooner rather than later.